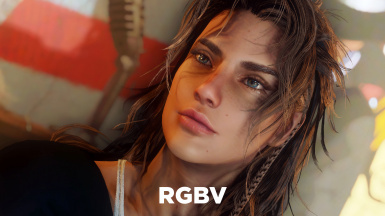 lol the 2nd preset looks like someone i went to high school with . 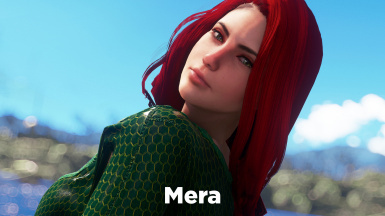 Hi, I am wondering which cloth mod are you using for Mera? Could you please tell us? I adore this mod. 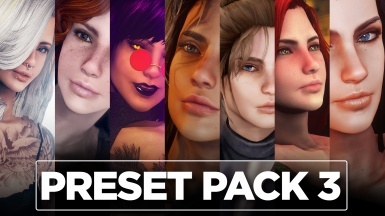 For me to get the character presets more in-line with the screenshots provided, what other mods should I have aside from the requirements? 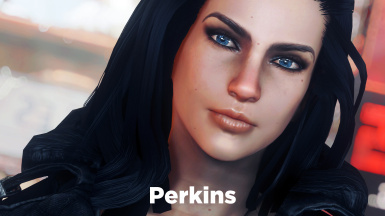 Anyway you could post your load order for whatever eyebrow, or makeup mods you got? If there are any? Thanks in advance? Because they take pictures in a special mod. With better graphics. 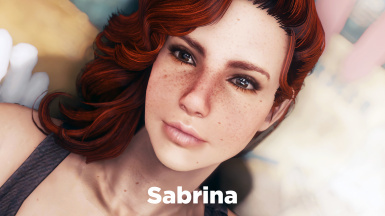 Because of your enb most likely. That or you don't have one. And I mean no offense to the author but his front shots are beautiful. But the problem is when you turn them. Nose and jowls might be a bit out of place sometimes. But def because of your enb. 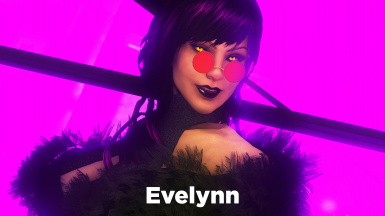 What outfit mod is used for Evelynn ? Such a realistic and immersive mod that the original post-nuclear apocalpyptic setting lacked! I mean who wouldn't lather all that makeup on their face when radioactive fallout could not be less of a concern, am I right? I cannot understand how I've been playing the game without this mod installed so far! You can really see the hours of hard work and well-deserved effort the author put into this!!!!!! Nexus really needs to get their s*** together and just get rid of all other kinds of mods and leave out only beautiful aesthetic mods like this! Download all the 13 requirements for Preset3. 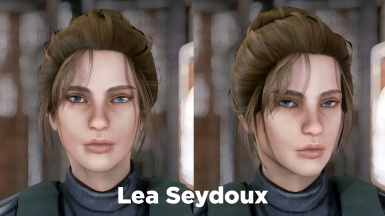 It does not look anything like the screenshots even the hair too(some does). Did you download the HD textures DLC?